Attendance statistics from the Winter Games show sold tickets at stadiums. The lion share of spectators in the 102 events watch the two ice hockey events, figure skating’s five events, curling’s four events, and alpine skiing’s eleven events. The remaining 90 events have less attendance. The least visited Discipline had ten thousand spectators in the Games. Bandy tallies well in ticket sales on stadiums, something that together with participation likely co-varies with TV audience. Bandy will have no problem surpassing the least visited events. It will likely match, or even surpass, the median Discipline. 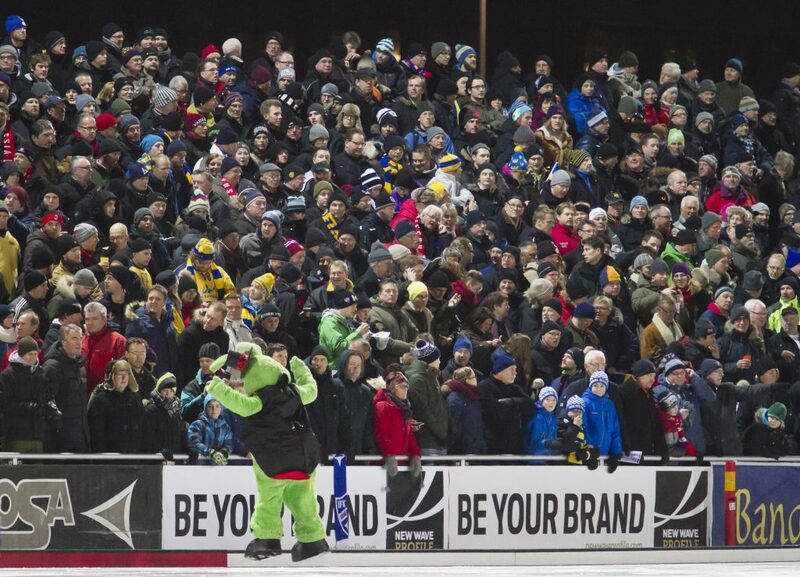 Outside the aegis of the Olympics, bandy has proven it is the next Olympic winter sport.